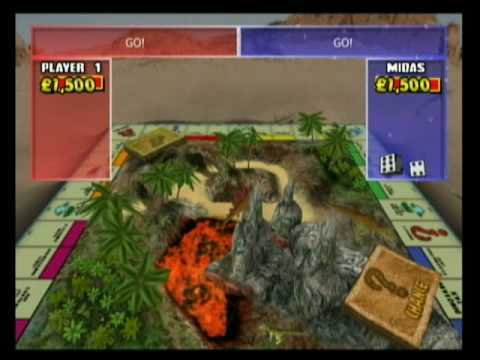 Monopoly Party is a game of the board game Monopoly released in 2002 by Runecraft. It can be played Single Player or multi-player. North Amercian Release Date: November 5, 2002.